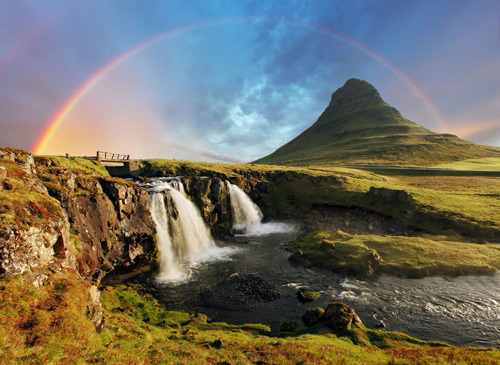 Comprehension Text and Exercises: Can You Guess Where These Beautiful Natural Places Are? Can You Guess Where These Beautiful Natural Places Are? There are so many natural places – numerous mountains, rivers and islands, yet each of them looks so unique. Can you recognize where some of these wonders of nature are simply by looking at the image? This 100 million year-old rock formation extends to 3,000 feet (900 meters) above the ground. It is located in a mountainous area, yet not too far away from the ocean. Where do you think that could be? 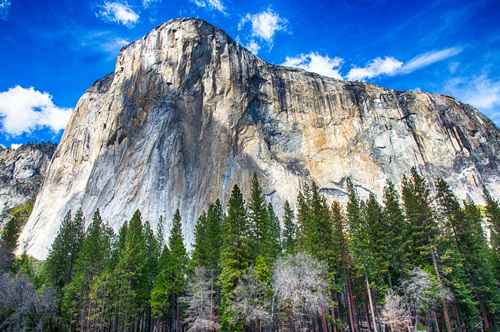 Answer: El Capitan, Yosemite National Park, the United States of America. The El Capitan cliff is found on the north side of Yosemite Valley in California. The name, given to it in 1851, means "the chief" in Spanish. El Cap, as it is popularly called, attracts many rock climbers who feel challenged by how flat the cliff is. For the longest time, people thought El Cap was impossible to climb until three climbers managed to do it in 1958. They used special tactics to climb the rock in 47 days. Things changed since then because in 2017, Alex Honnold completed the first ever ascent to El Capitan without any protective equipment in only 4 hours. These ruins of an ancient city are located in a very green and hilly area. Lovely animals called lamas like to visit this place. Could it be somewhere in the Americas, or is it in Europe? Lying at 8,000 feet (2, 430 meters) above the ground, Machu Picchu is known as The Lost City of the Incas, the indigenous people of South America. Archaeologists believe that the Incas started building this glorious city around 1430, but completely abandoned it once European conquerors arrived. No more than 750 people lived in Machu Picchu. Because of the specific area where it was built, the city is surrounded by the most unique animals and plants, including butterflies which do not live anywhere else in the world. This small waterfall stands close to a mountain, in an uninhabited area. The sky above them changes its blue color to green and red when the night falls. Do you know where this phenomenon happens? This stunning waterfall, which channels the water from one of the many glaciers in Iceland, stands next to the Kirkjufell Mountain (Church Mountain in Icelandic). This isolated mountain is believed to be the most photographed place in Iceland, due to its remarkable nature. The area around the waterfall is one of the few places in the world where you can see aurora borealis, better known as northern lights. These green, purple and red lights occasionally start dancing across the dark winter sky, making the whole landscape even more beautiful. Imagine a place with golden fields where you can smell fresh air and see low green hills everywhere around you. If you knew this place was also known for its wines and art, could you guess what it is? 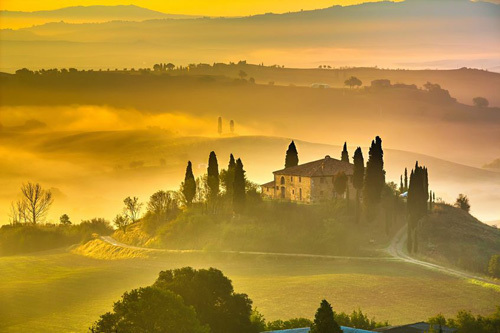 Olive trees, sunflower fields, farms and vineyards spread across Tuscany, a region in central Italy. What's perhaps even more enchanting are its ancient castles, which look like they have been untouched for centuries. The land in Tuscany is relatively low, with occasional hills and mountains. The region got its name from the Etruscan people who settled there around 3,000 years ago. There are over 120 protected nature reserves, which proves how valuable this dream-like region is. This long, curvy river is surrounded by green hills and tall rocks.  It is found in a place with many plant and animal species, and known for its good weather. The country where this place is located is at the same time the edge of a continent. 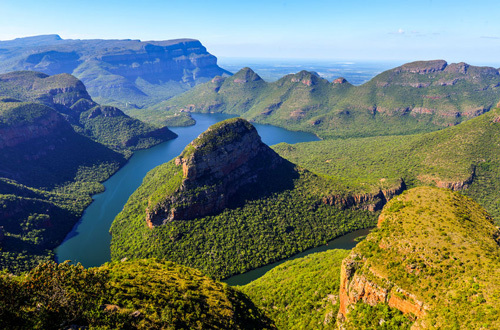 Answer: Blyde River Canyon, South Africa. The Blyde River formed this 16 mile (25 km)-long and 2,461 feet (750 meter)-deep wonder of nature, one of the largest canyons in the world. In Dutch, blyde means "happy, glad", and this name was given to the river by Dutch explorers in 1844. The Blyde River Canyon is certainly one of the greenest places in the world, due to the subtropical climate in the area. The wildlife in the canyon is so diverse – there are monkeys and antelopes, as well as more some dangerous animals like hippos and crocodiles. There is a beautiful rock formation in the shape of an arch surrounded by the sea. You can explore the area around it on a boat, swim in the warm waters, or sunbathe on the beach. Where could this perfect holiday destination be? 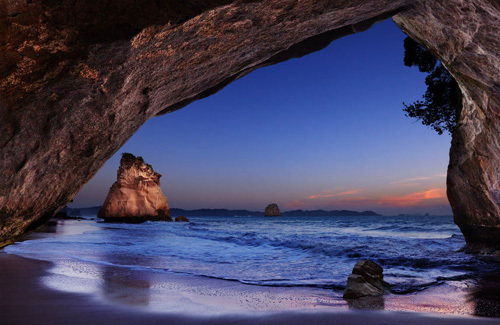 Answer: Cathedral Cove, Coromandel Peninsula, New Zealand. One of the most visited tourist attractions in New Zealand, the Coromandel Peninsula offers more than 250 miles (400km) of white sand beaches. The best way to tour the peninsula is in a kayak – you can go around the entire coast, or even descend down a waterfall. Even though not many people live on the Coromandel nowadays, it is believed to be one of the earliest Polynesian settlements. It is a popular retirement destination – nearly a third of all residents on the peninsula are aged 65 or over. Cathedral Cove, named after the large arch located there, is a marine reserve, reachable only by boat or on foot. The canyon is close to the ___________ of the continent. The Coromandel is a perfect ___________ destination. El Capitan ___________ to 3,000 feet above the ground. When the night ___________, northern lights appear. Tuscany has many protected nature ___________. The waterfall ___________ the water from a glacier. The Incas ___________ the city when the conquerors came. Climbers feel challenged ___________ El Capitan. Tuscany's castles have been ___________ for centuries. Alex Honnold climbed El Capitan without any ___________ equipment. When do northern lights appear? Where are you likely to see a monkey? Why do climbers love El Capitan? How can Cathedral Cove be reached? Northern lights can be seen anywhere in the Northern hemisphere. 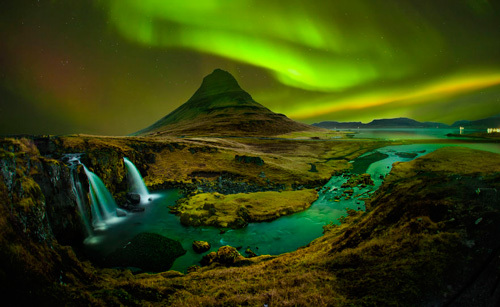 Northern lights can be seen only in a few places, including Iceland. 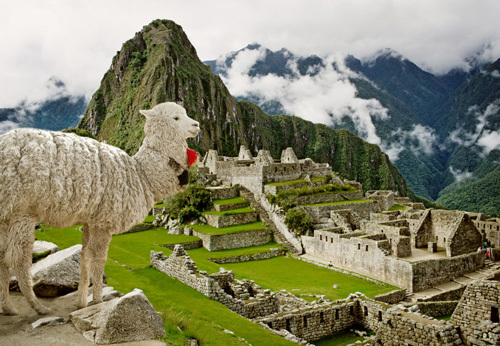 The Incas live in Machu Picchu. The Incas left Machu Picchu centuries ago. "Many old people move to the Coromandel peninsula when they stop working." "The first ascent to El Capitan took only 4 hours."